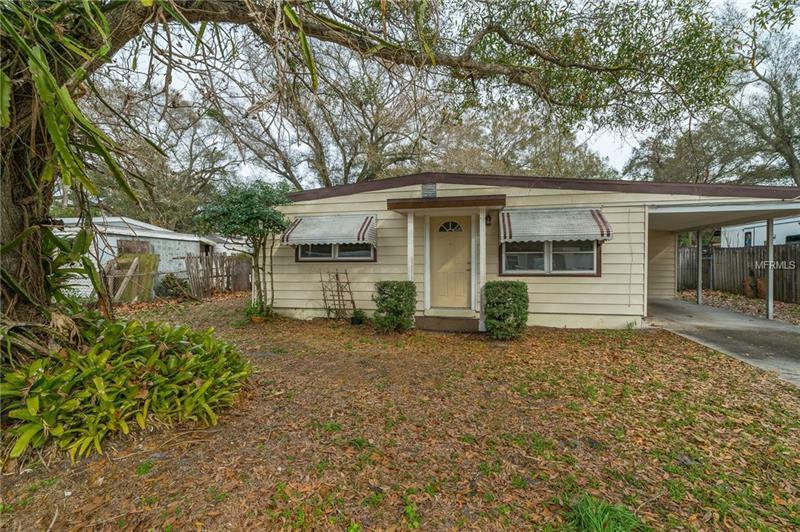 Excellent investor opportunity available now in a quiet Largo neighborhood. This 3 bedroom 2 bathroom estate property is situated on a large fenced lot with oversized backyard and features over 1232 square feet of air-conditioned living space. Situated between Starkey Rd East Bay Dr and S Belcher Rd this location is great for rentals and offers convenient access to nearby area shopping dining entertainment and more. Don’t miss out on this fixer-upper opportunity call today! Property is in Multiple offer situation .